American Sniper has topped the North American box office with takings of $90 million. The movie set a record for a January opening following its six Oscar nominations last week. 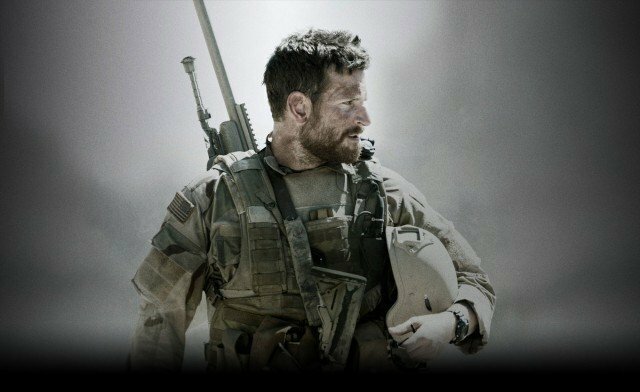 American Sniper, directed by Clint Eastwood, is up for best picture and best actor for star Bradley Cooper, who plays real life Navy Seal Chris Kyle. Action comedy The Wedding Ringer opened in second place with $21 million. British family film Paddington came third with $19.3 million. American Sniper jumped from 21st place at last weekend’s US box office, after a limited release in just a few screens. It is now Clint Eastwood’s most successful film as director, beating Gran Torino’s 2008 opening of $29.5 million, and performed twice as well as studio estimates according to Reuters. The Wedding Ringer, which stars Kevin Hart as a best man for hire, achieved its successful opening weekend despite being panned by critics. Last week’s number one, Liam Neeson’s action sequel Taken 3, fell to fourth place. US cinemas were especially busy during the three-day Martin Luther King Day holiday weekend. Martin Luther King drama Selma, which was nominated for two Oscars including best picture, was in fifth place. The Imitation Game – which landed eight Oscar nominations – also made the top 10, along with Disney musical Into the Woods, the final Hobbit film and Angelina Jolie’s Unbroken. New cyber-terrorism film Blackhat was in 10th place.